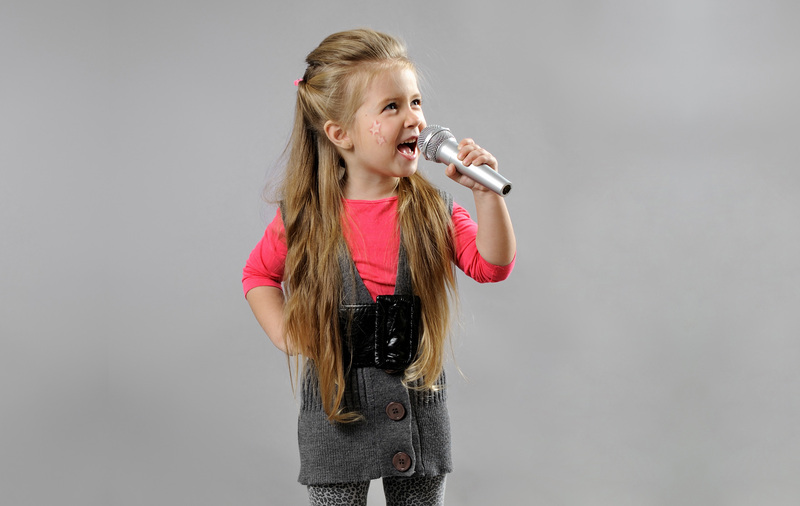 We Have Events For All Ages! Do you want to throw a Birthday/Christmas/Graduation/New Year’s party for you or your kids where the dream of being a Rock Stars happens? 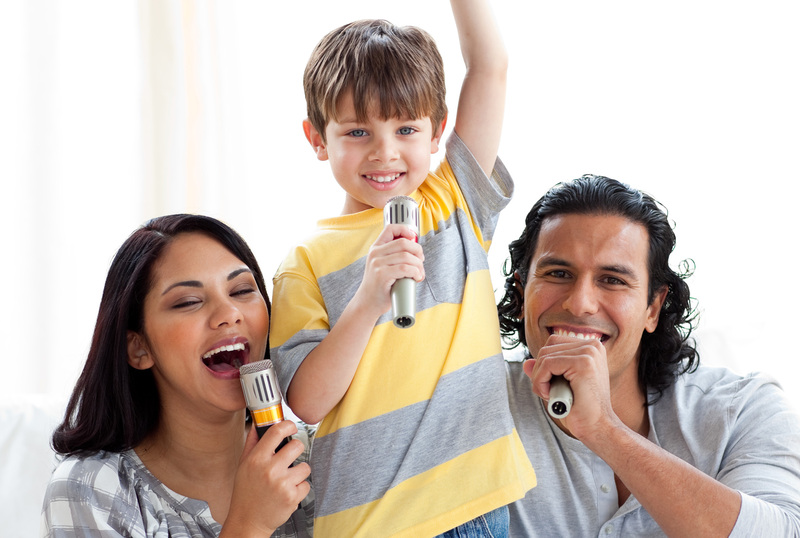 We have over 60,000 songs in our karaoke database for you to choose from and we regularly update our selection to keep us current with the latest hits. 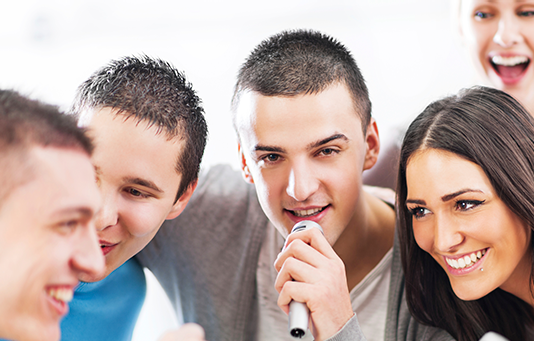 We can limit our library at a glance depending on the age of the singers at your party. We are parents and know how difficult it is to not subject young children to adult content. 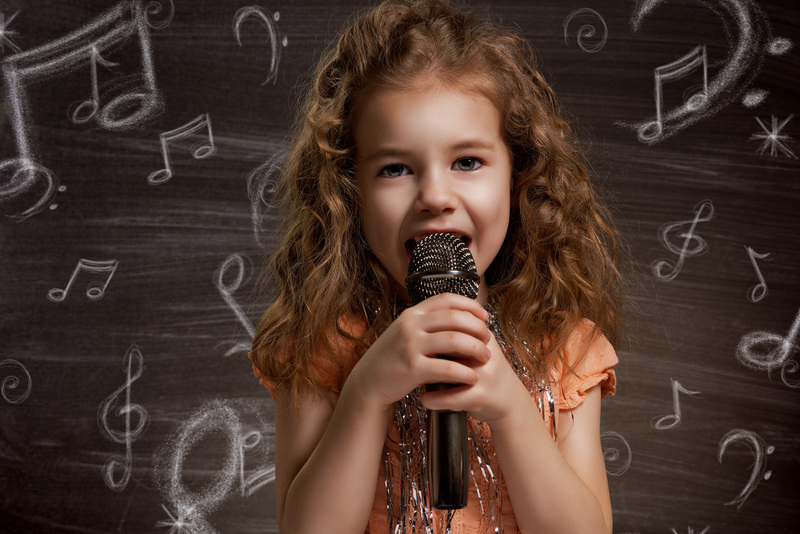 We bring our karaoke/DJ system to you and can accommodate 10 kids in a basement or 500 kids/people in a gymnasium or community centre. 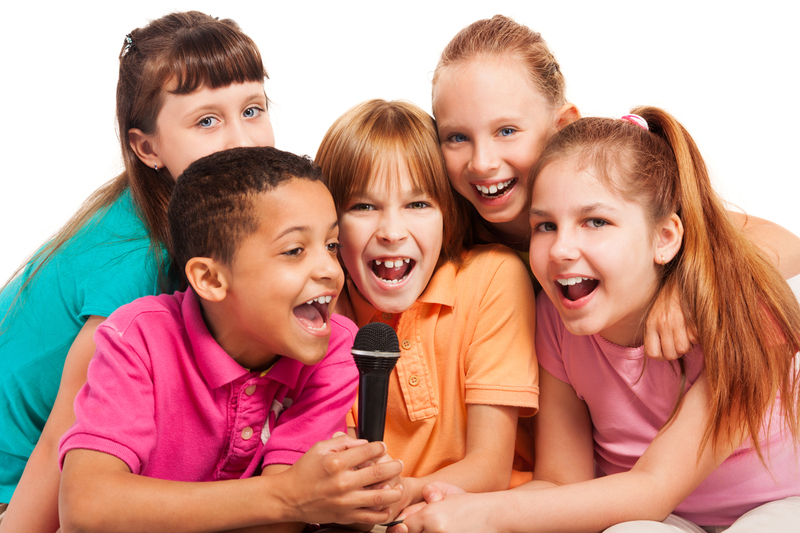 We have provided karaoke/DJ parties to schools, back yard birthday parties, weddings, and corporate Christmas parties. We want to make your event top notch with lights professional DJ equipment and professional staff. 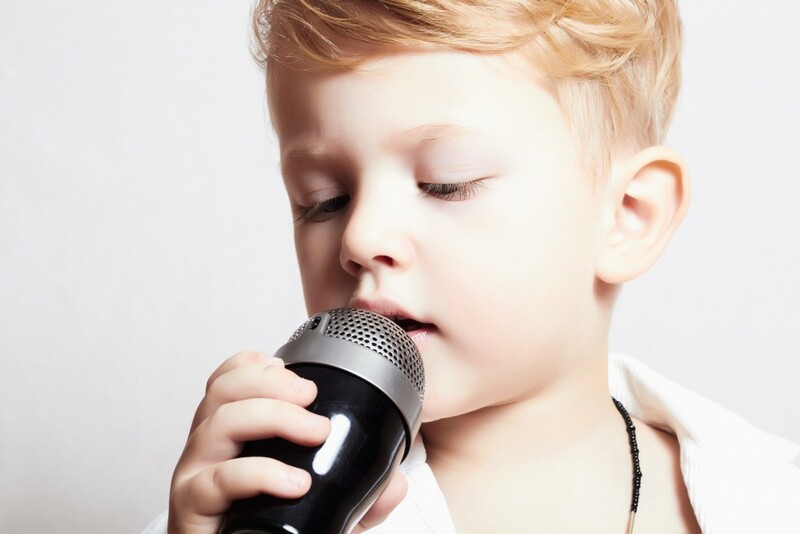 Crow Kids karaoke parties come to your party location (private home, indoor playground, or location of your choosing) Our parties are suitable for all ages (toddlers to adults). So kick back, concentrate on enjoying yourself and we will bring the entertainment. 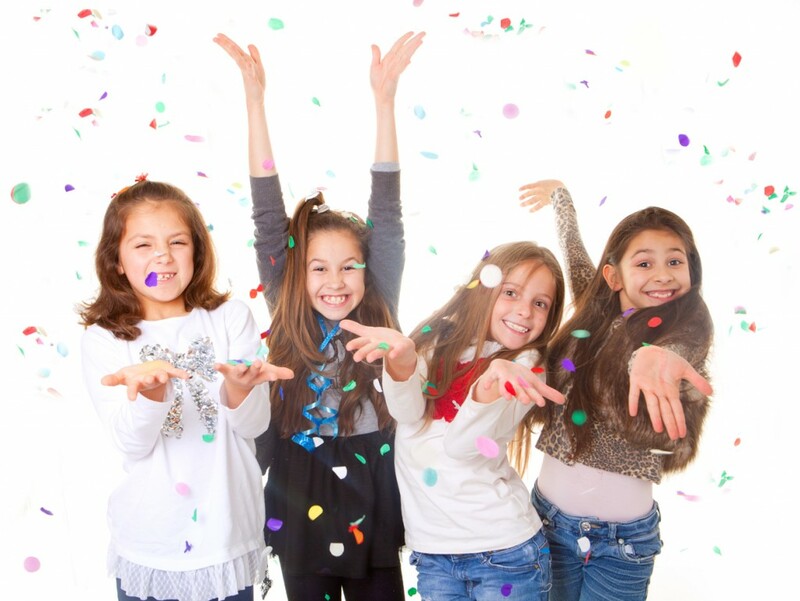 Call us For your next school dance!